Audio is a major part of the multimedia experience, especially in video games. 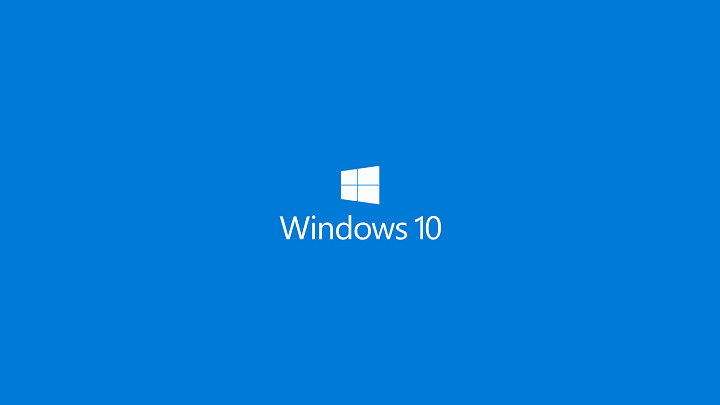 Audio creates an atmosphere in a video game or a movie, but unfortunately, users reported that game audio stops working for them on Windows 10. 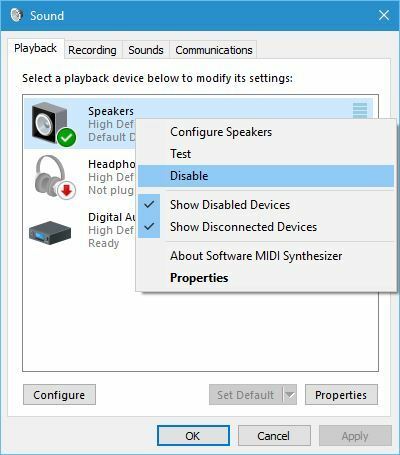 We have already covered audio issues on Windows 10 in the past, and if you have problems with VIA HD Audio or if Conexant HD audio isn’t working, you might want to check some of our older articles. 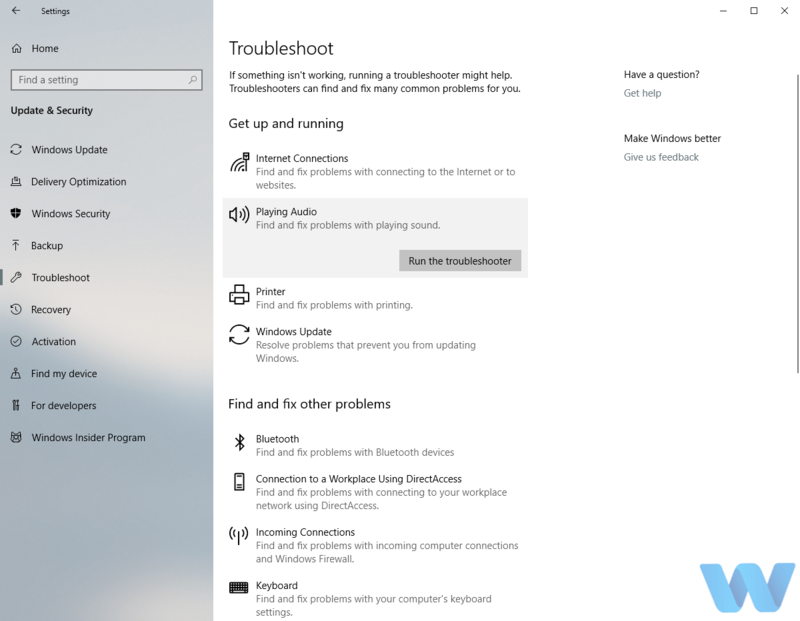 Audio issues on Windows 10 can be troublesome, and sometimes ruin your multimedia experience, especially when it comes to video games, so let’s see if we can fix that. Game audio stops working, how to fix it? 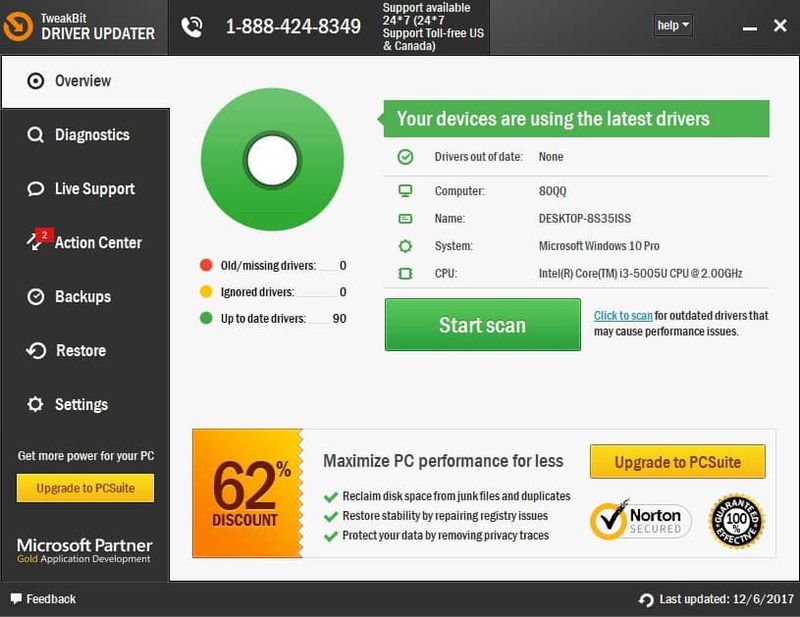 In most cases, problems with audio are caused by outdated audio drivers, but you can easily fix that by updating them. 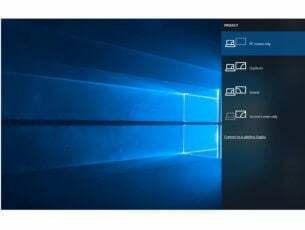 To update your audio drivers all you need to do is to visit your motherboard manufacturer’s website, locate your motherboard and download the latest audio drivers for it. 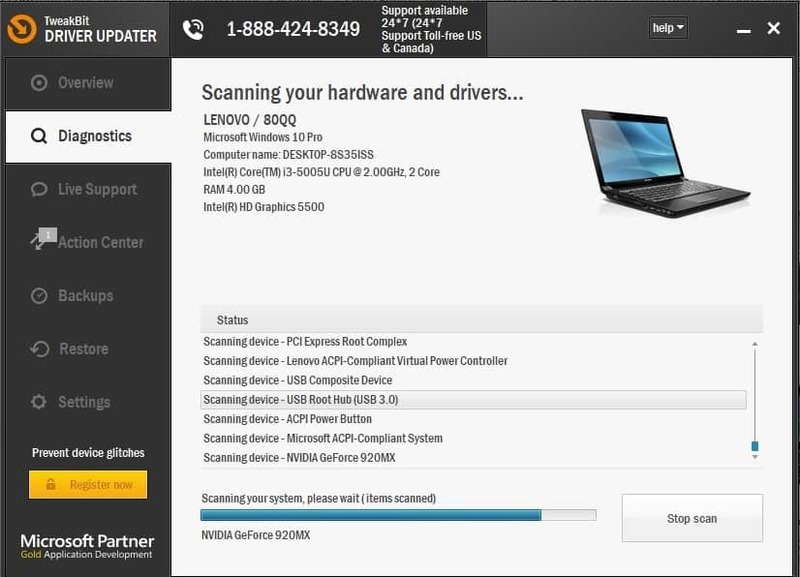 If you’re using a dedicated sound card or a laptop, download the audio drivers from your sound card / laptop manufacturer. 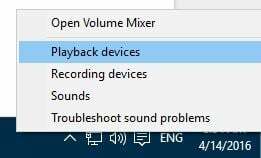 Right click the speaker icon in the Taskbar and choose Playback devices from the menu. Sound window should now open. Right click the empty space and make sure both Show Disabled Devices and Show Disconnected Devices are checked. 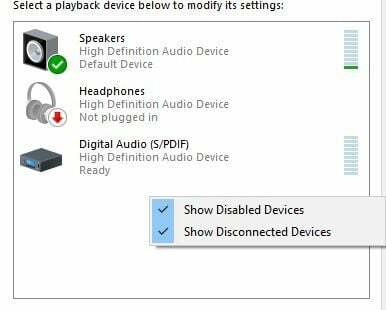 Right click your audio device and choose Disable. Your audio device should become grayed out. Right-click it again and choose Enable. Open Focusrite Audio Control Panel. Adjust the buffer by increasing the number of milliseconds. If the number of milliseconds is too low, your audio might start cutting out or stop working, so in order to fix it, make sure to increase the buffer size. Although it sounds obvious, make sure you didn’t disable the sound in the in-game settings. Who knows, maybe you accidentally muted the game, and you don’t even remember. We’ll have to consider all the possible scenarios. It’s aslo possible that something went wrong during the game installation. So, if none of the previous solutions resolved the issue, you can also go on and try reinstalling the game. Maybe you’ll resolve the problem. 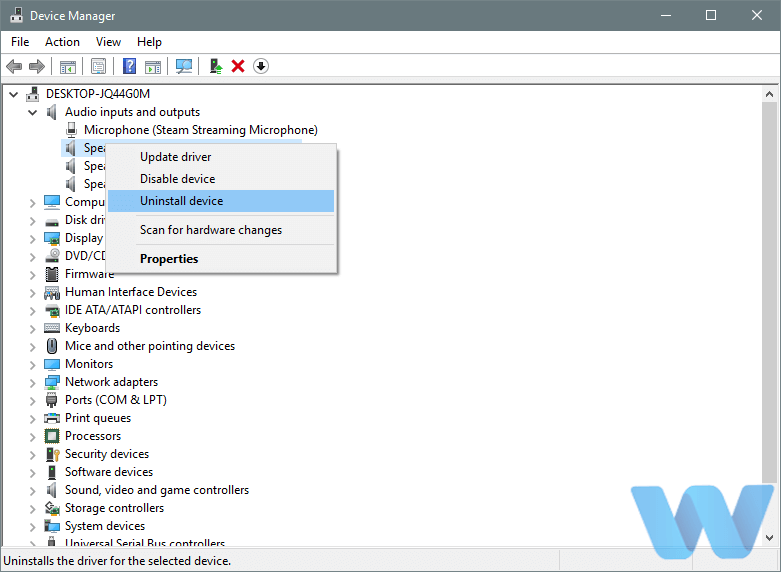 When Device Manager opens, find your audio device, right click it and press Uninstall. 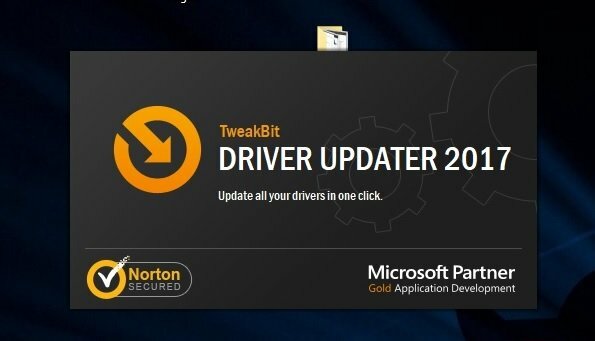 Now you need to visit your audio device manufacturer’s website and check if there’s a new driver available for Windows 10. 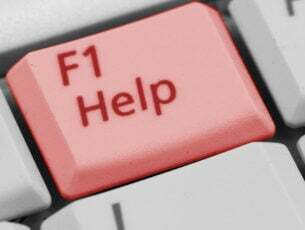 If the service is already running and it’s set to Automatic startup type, you just need to restart it to fix the problem. 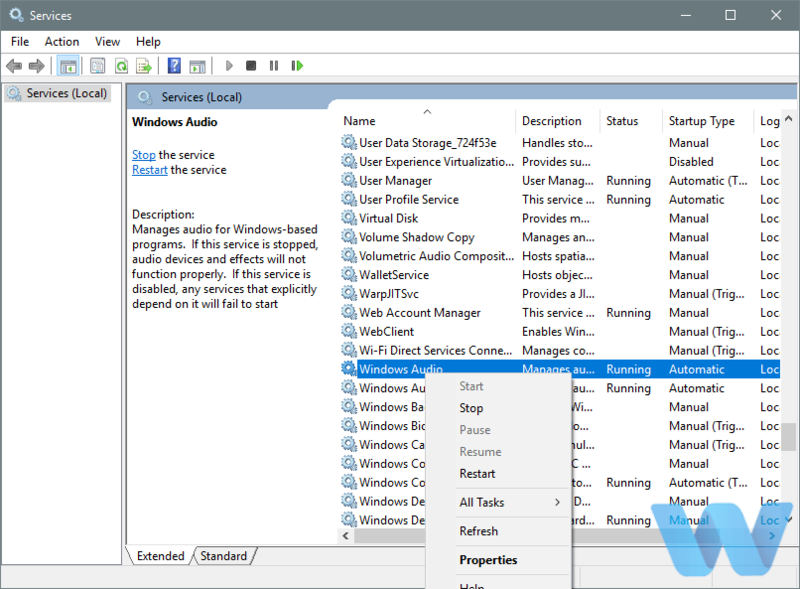 To do that, locate Windows Audioservice, right-click it and choose Restart from the menu. 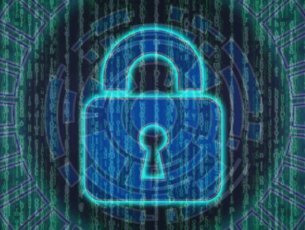 With audio being a crucial part of our multimedia experience, these kinds of problems can cause a lot of inconvenience, but as you can see, you can easily fix them by following our solutions.